Jason Aldean holds down the top spot on both Billboard Country Airplay and Mediabase/Country Aircheck singles charts for a second consecutive week marking his 20th career No. One single, “You Make It Easy,” which becomes the first Country song released in 2018 to be certified GOLD by the RIAA. 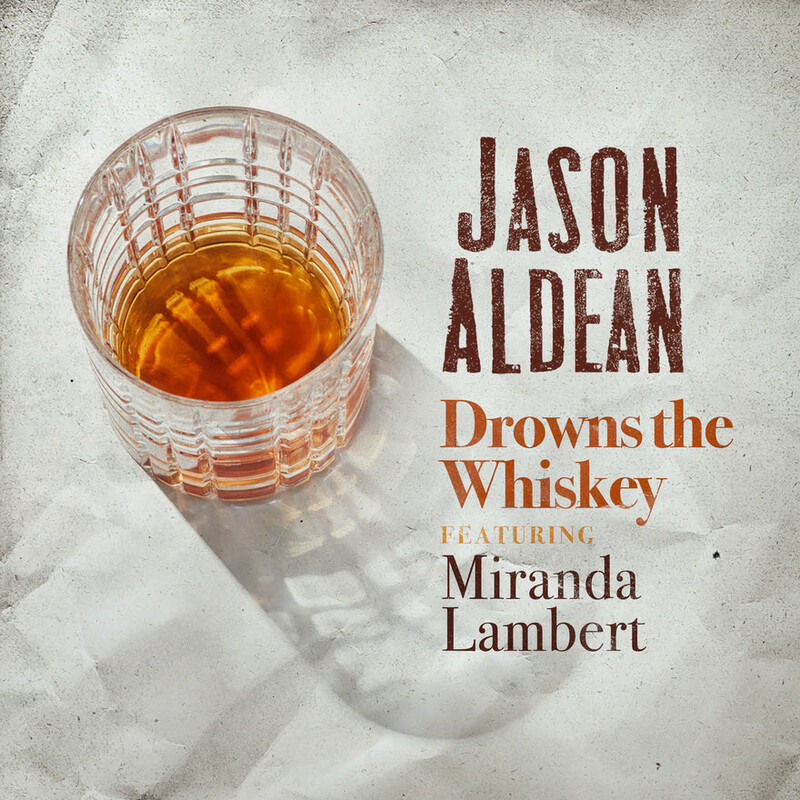 After “shaking things up on the radio” (USA TODAY) with his eighth studio album “Rearview Town’s” (Broken Bow Records) lead single, Aldean continues the momentum today with the release of “Drowns the Whiskey” featuring Miranda Lambert. Written by Brandon Kinney, Jeff Middleton and Josh Thompson, “Drowns the Whiskey” is remarkably understated in its arrangement, but it’s saturated in well-worn emotions. The lost love lament has already been dubbed as a standout off “Rearview Town” as the “the contemporary honky-tonk track” (NPR) shows how Aldean “employs straightforward classic Country melodicism,” (Rolling Stone). Continuing with that momentum he becomes only the second Country act in history to score four consecutive chart-toppers on the all-genre Billboard 200 albums chart with “Rearview Town”, as all seven of his previous LPs have achieved platinum certification or better. Aldean’s wide-open approach has made him a perennial live-show favorite for the format as he has headlined the biggest stadiums in the United States. “This is unquestionably Jason Aldean’s week” CMT stated with his two-week No. One single and album, as he launches his “High Noon Neon Tour” with special guests Lauren Alaina and Luke Combs this weekend in Kansas City, MO (May 10th), Peoria, IL (May 11th) and Des Moines, IA (May 12th). For more information and for a full list of upcoming tour dates, www.jasonaldean.com. Drowns the Whiskey by Jason Aldean & Miranda Lambert on VEVO.